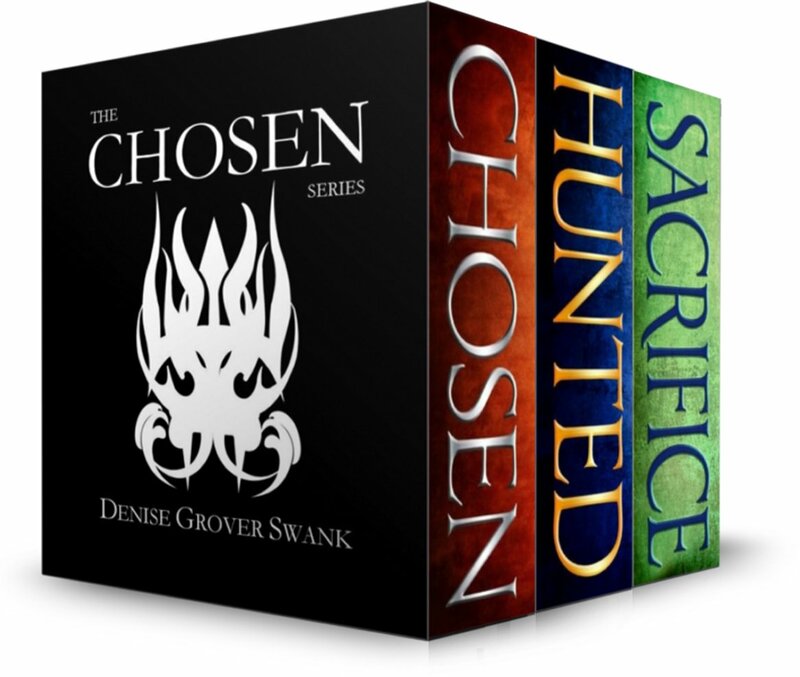 The Curse Keepers Release Day!!! There’s LOTS of info in the post so bear with me!!! At long last, The Curse Keepers release is here!!! The Curse Keepers is now available in eBook on Amazon and print on Amazon, B&N, and other retailers. I seriously love this book and these characters. I can’t wait for you all to get to know Ellie and Collin. If you’ve read the Chosen series and Rose Gardner, you’ll see that Ellie is a mix of the sweet, southern Rose but with the cynicism of Emma. And Collin… well he’s Collin. The Curse Keepers is based on historical facts surrounding the disappearance of the Lost Colony of Roanoke. I’ve referenced real historical people in the story. Manteo was the son of a Croatan werowance who met the first Englishman who landed on Roanoke Island in 1585, the returned with them to England to be presented to the court. He went to London twice, returning to America the second time with the ill-fated English colonists in 1587. I also reference Ananias Dare, the son-in-law of the governor of Virginia, John White. Ananias and his wife Elinor (Eleanor, Elynore, spellings alternate depending on source) traveled with John White and landed on Roanoke Island in July 1587. Their daughter Virginia was the first English child born on American soil. White suddenly decided to return back to England “for supplies”, leaving 118 men, women and children–including two newborns–behind. Including Manteo who now lived in with the colonists. When White finally returned in 1590, (delayed due to the Anglo-Spanish war) the entire village had disappeared. Including the buildings. There was no sign that the village existed. Historians have their own theories as to what happened to the colony, but I put my own spin on it. In my version, the colony disappeared because of a curse. 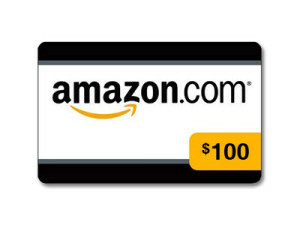 Win $100 Amazon or B&N Gift Card! The contest is open from now until Friday, November 22, midnight CST.Winner will be announced in the December 2 newsletter. 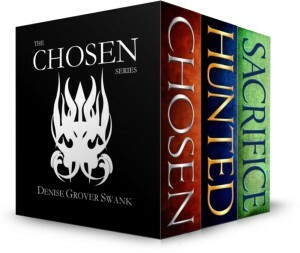 THE CHOSEN BOX SET $0.99!!! Sale ends Thursday night, November 21.
web site, I have read all that, so now me alsso commenting here.